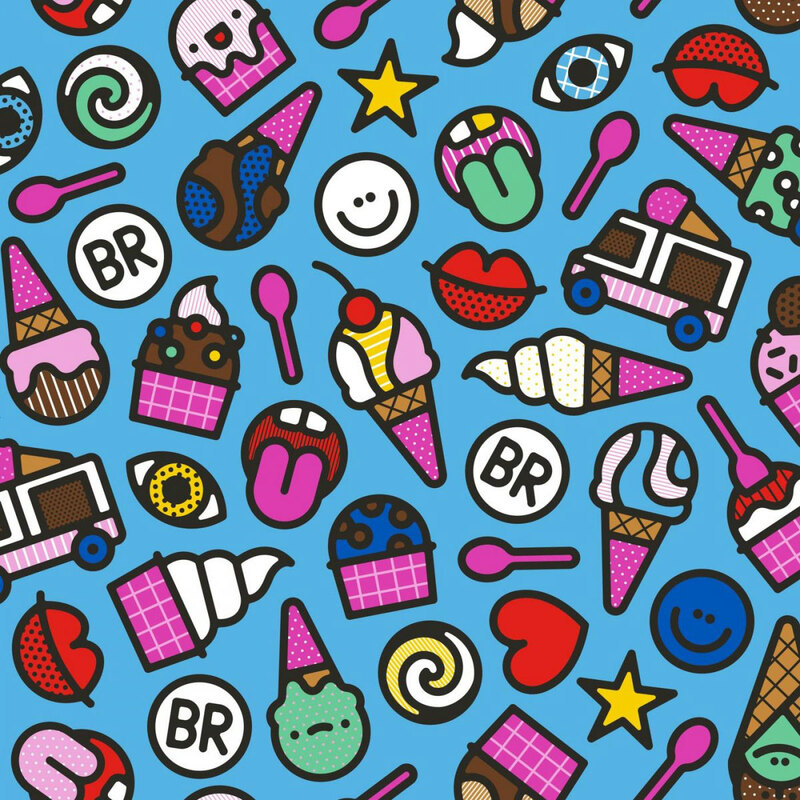 Craig & Karl were recently approached by Baskin Robbins, one of the world's largest chains of ice-cream and cake specialty shops, to develop new packaging artwork for their brand across South Korea. 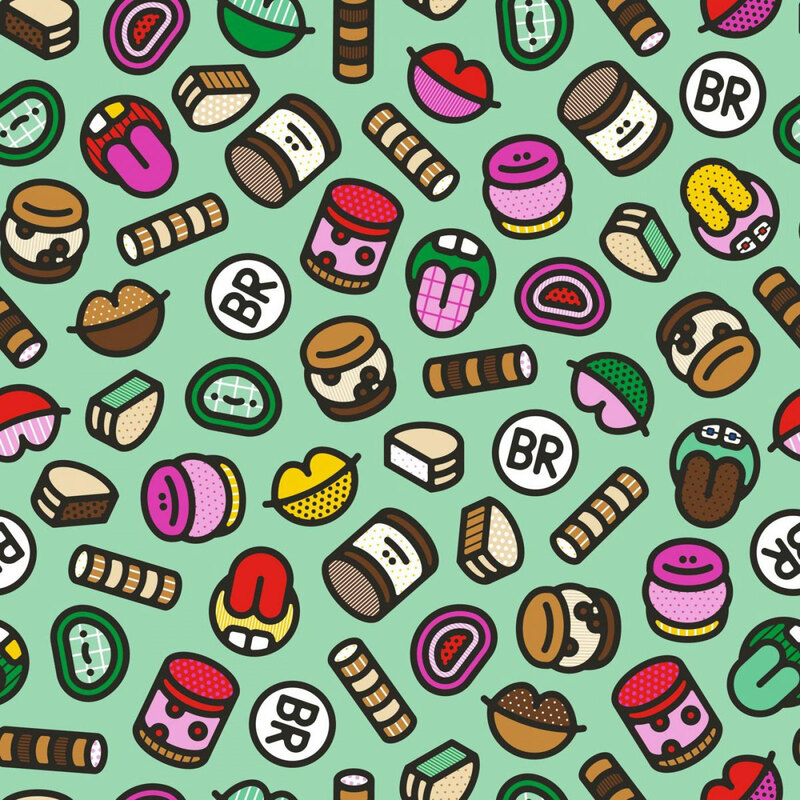 They created a series of graphics and patterns that represent both the products themselves and the emotions experienced when enjoying them. 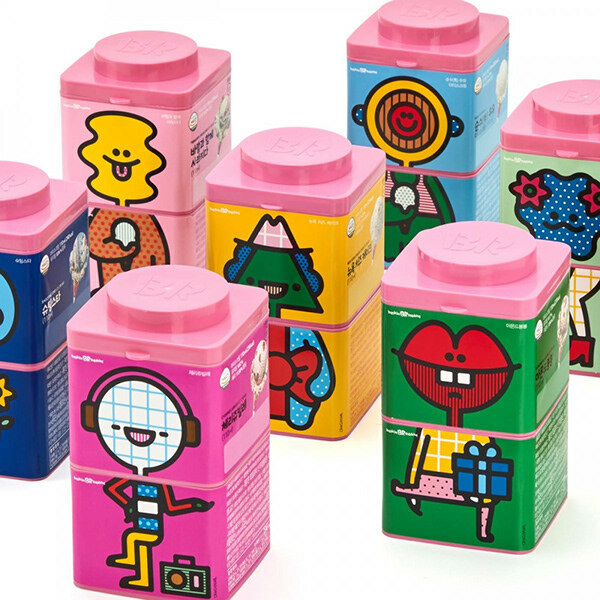 The artwork is simple yet playful, and is created in such a way that it can be pulled apart and applied to a variety of different applications -- from single graphics on items such as ice-cream cone holders and carry bags, to the application of patterns on takeout boxes and specialty products. 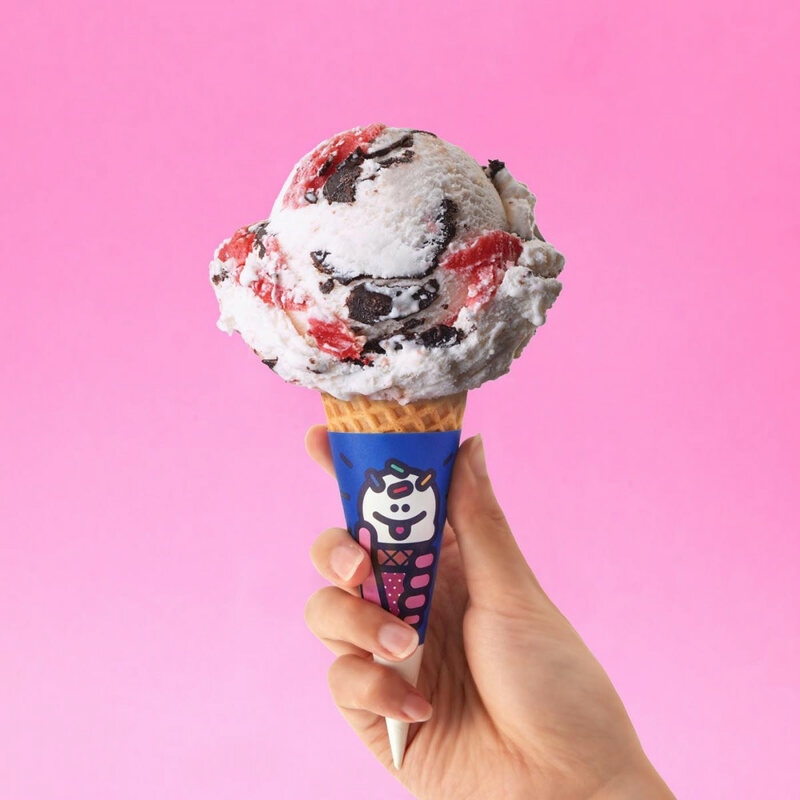 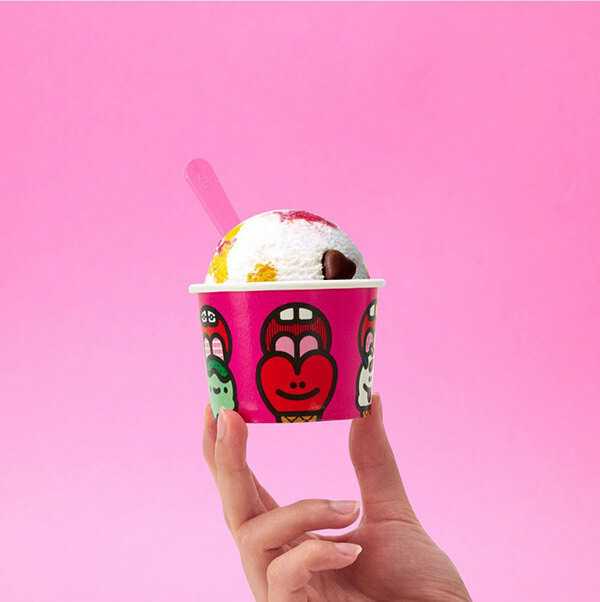 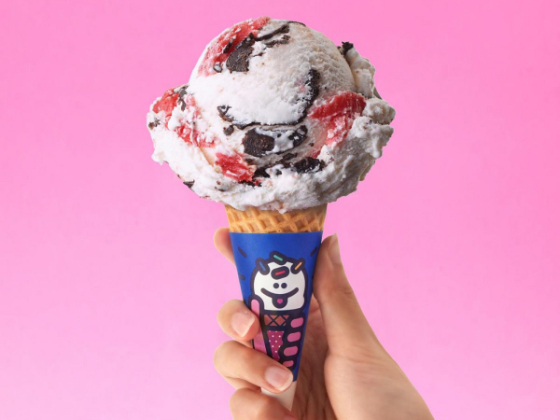 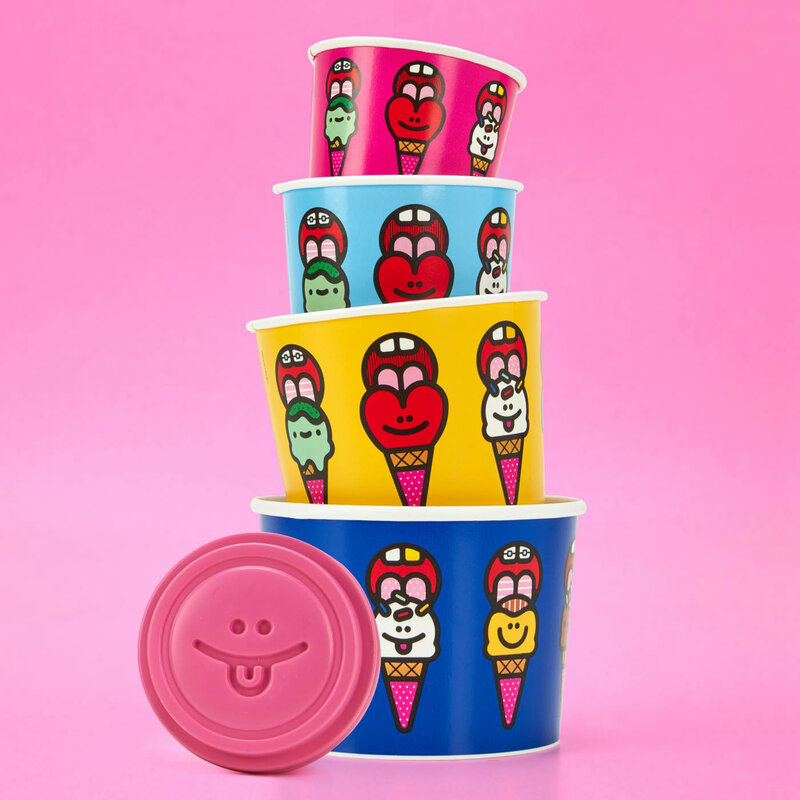 The vibrant colors and playful artwork of Baskin Robbins' newest packaging is synonymous to the emotions a customer feels when they consume their product and to Craig & Karl's style of art.